Its way past midnight. I have had the most tiring day ever. But i am wide awake and do not feel like sleeping at all. 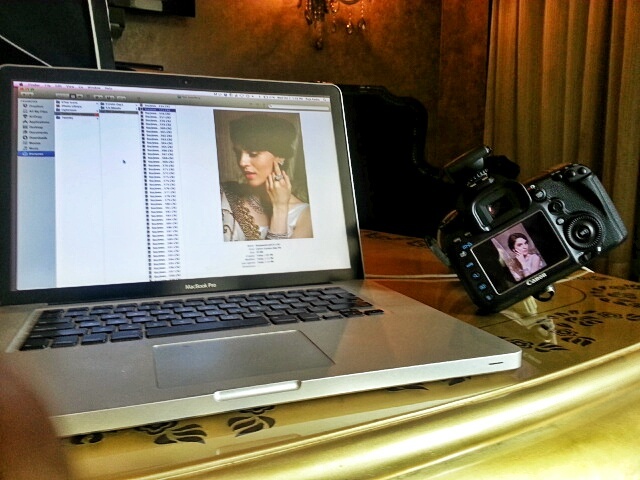 Today we pulled off a 14 hour long high-end fashion shoot session for Star Jewellery. Last 15-20 days, almost all of September was spent planning this one day! Awesome feeling. Could not have done it without these people... Awesome Team. Special Mentions - Rajiv Arora, Hetvi Choksi, Ashish Maloo, Nisha Hathi, Rahul Nigam. Final images coming soon (to the hoardings near you) !!! P.S - Thank You Sohil Shah and Star Jewellery for believing in me and giving me this opportunity. Shot and delivered the entire Sizzler Menu for Wok on Fire. Designed two Engagement/Wedding Story Books. Edited and Delivered the campaign done for S.K. Masala (shot in August). Did a Children Portrait Session of Piyu Arora.